How To Clean A Rug – Area rugs are great additions to any home décor because they help soften the effects of foot traffic, and pull together the different decorations in your space. However, with the constant wear and tear, your carpet eventually will look a little worse for wear which means that it’s time for your area rugs to be cleaned. The good news is that you don’t have to hire a professional cleaning service unless your carpet is delicate. How to clean a rug should be on top of your list of things to know if you plan on purchasing a carpet or an area rug. Optional cleaning tools include a garden hose, rubber gloves, and wet-dry vacuum. You will need to vacuum your carpet not just on the front, but on the back as well to get rid of dirt and debris. 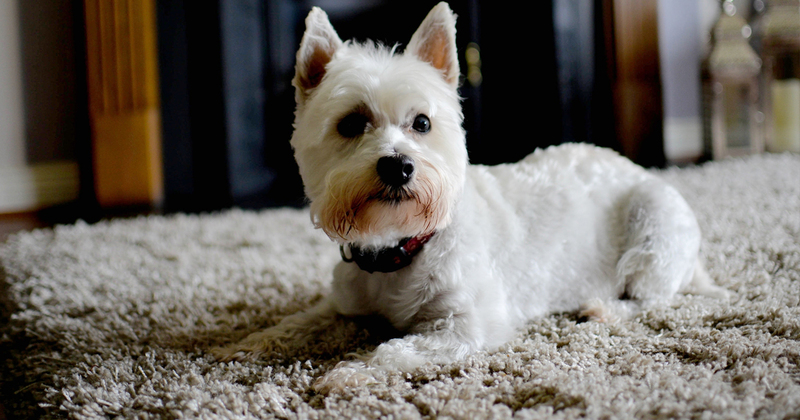 Use the brush attachment when you vacuum the rug to get rid of any pet hair that may be a bit embedded. Bring your rug outdoors and place it on a flat surface such as your patio or driveway. If you are using a rug shampoo for rug cleaning, make sure that you follow the specific instructions. Before applying the shampoo to the rug, perform a color test on a small part of the back of the carpet. You can also mix a small amount of your dish soap with warm water to remove stains. Just make sure that you avoid using hot water since it can cause shrinkage and affect the color of your rug. Use your cleaning brush or sponge to apply the solution on the rug and work it to create some lather. Let it sit for about five minutes or the time indicated on the instructions. Oversaturating your rug can damage it. Rinse your rug using your garden hose then use a wet/dry vacuum to get rid of any excess water. Allow your area rug to air dry outdoors. Once it is completely dry on both sides, you can bring it back inside. Are there other ways on how to clean a rug? Yes. If stubborn stains are proving to be difficult to remove, or you want to eliminate any dirt or debris without using chemicals, these natural cleaning solutions may just be the one that is perfect for your rug. How to clean a rug using natural ingredients may surprise you with their simplicity and efficacy. Here are some materials you should gather to prepare to remove stains and spills. Bring your carpet or rug outdoors and shake or beat it to loosen any dirt, dust, or debris. 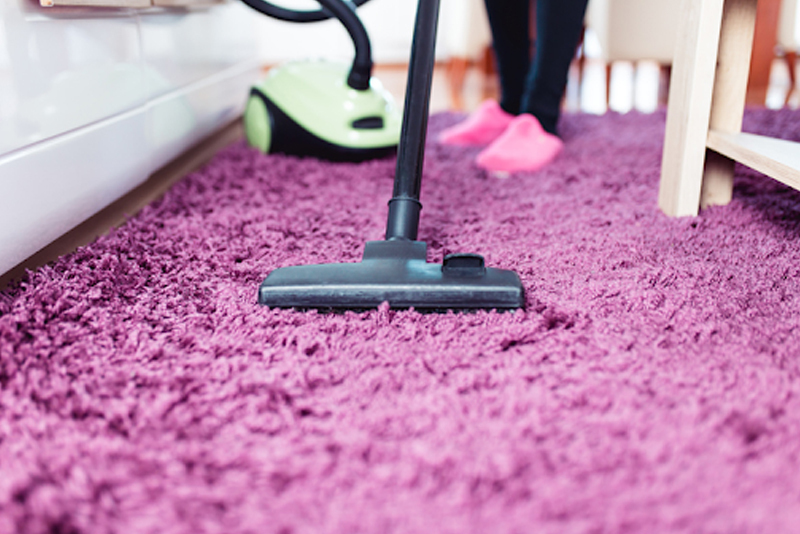 Vacuuming your rug is important to help remove any other dirt that clings to the natural fibers of your carpet. Remove the beater brush or use the low setting to prevent your area rug from being sucked up. Make sure that you sprinkle some baking soda on your rug before you vacuum to get rid of any smells present. Roll each side of your rug to reach the edges. This will also help remove the dirt and debris that may have formed under the sides of your rug. 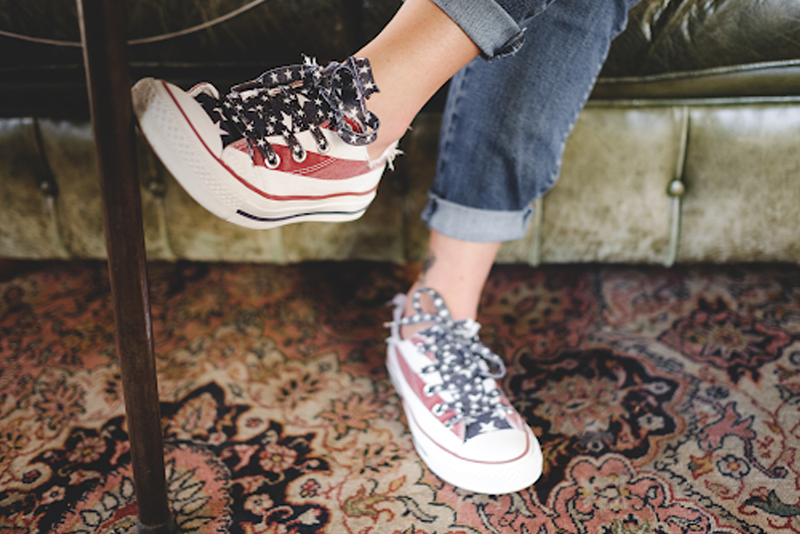 Dealing with stains and spills on your carpet doesn’t have to be hard. Using vinegar as part of your cleaning solution may help get rid of or even reduce the appearance of stains. Mix warm water with mild detergent or dish soap and vinegar. Apply a small amount on a small part of your carpet to see if there is any discoloration. If there is none, you can apply the solution on the stains and even dirt tracks on your rug. Leave it on for a few minutes then make sure that you blot it out with a clean cloth or dry towel. Don’t rub the solution on the rug as it can damage it. 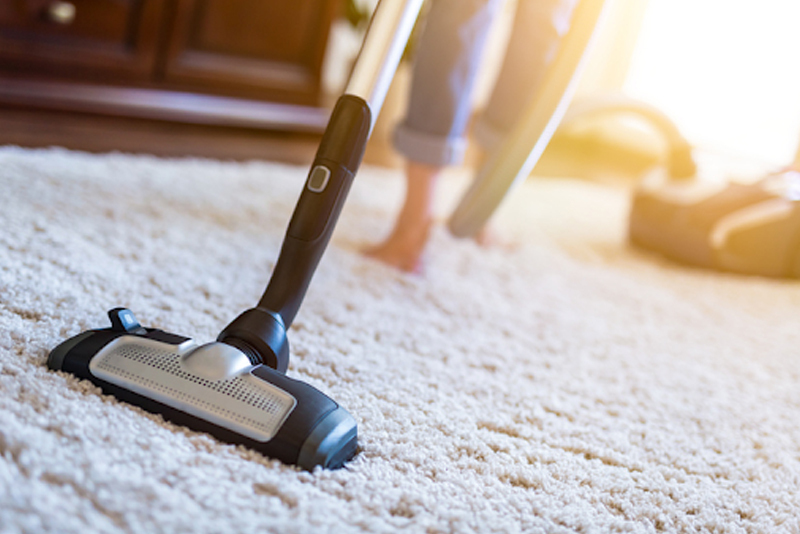 If you have a large area rug in a high traffic area, you will need to vacuum it regularly to keep the dust and dirt off of it. Depending on the type of carpet or rug that you have, make sure that you take necessary precautions. These may include placing a rug protector or removing the beater to ensure the fibers don’t get caught in the beater while vacuuming. Make sure you read the manufacturer’s directions for suggestions. Accidental spills should be cleaned up immediately. Use a white paper towel starting from the edges of the spill, then work your way inwards. Just blot the liquid as much as possible to soak up all the excess liquid and moisture. If you have an outdoor rug, you will need to prevent mold and mildew from forming. After deep cleaning your rug, make sure the rug dries completely. Excess moisture can cause mold and mildew to form. These are just a few tips on how you will be able to prolong your carpet or area rug, whether it is located indoor or outdoor. The key is that maintaining your area rug regularly can help retain its natural look and prevent its colors and design from fading, especially when it is placed outdoors or in an area where there is plenty of foot traffic. However, if your rug is of delicate nature, you should have it professionally cleaned since they will be able to steam clean or use an appropriate brightening agent or solution to revive your otherwise dull looking carpets easily without any hassle on your part.